Today I would like to share one of Aesop’s Fables because they are so wonderful to make us think. “A struggling farmer finds an egg made of pure gold in the nest of his goose. He thinks it is some kind of joke, then gets it appraised and discovers that the golden egg is for real. The goose lays one of those golden eggs every day, which should be enough for the farmer to live a great life. He indeed becomes rich because of those golden eggs. How can this story be related to you and/or business? Stephen Covey (“The 7 Habits of Highly Effective People”) had a great analogy. He used this fable to illustrate the P/PC (production/production capability) effectiveness equation. People think that “the more you produce, the more you do, the more effective you are,” Covey writes. 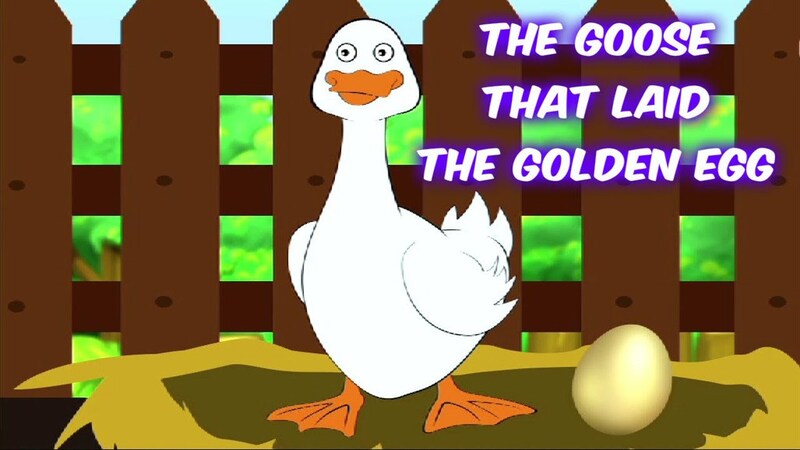 But he notes that “true effectiveness” truly comes from two things – what is actually produced (the golden eggs), and the thing that produces it (the goose). It is critical to have a P/PC balance. My observation in my work with the people in manufacturing companies has been that production is 10% process and 90% people. Why? A great process is critical but you need the people to buy into that process, follow the process and hopefully continuously look for better ways to improve the process. If people are overworked, stressed and frustrated, you will slowly kill the energy, drive, motivation and creativity of the goose (workforce) and the golden eggs will be on the decline (production). Your quarterly KPIs (key performance indicators) clearly tell a story. That’s why I encourage you to take care of your goose and the golden eggs will follow. What’s the risk and what’s the benefit? Will this do more harm or more good? Is this for common good or for personal gain? We all have geese in our lives (internal and external clients, suppliers, employees) and it’s good to nurture them for our personal and/or organizational health and well-being. You get what you give. Always!